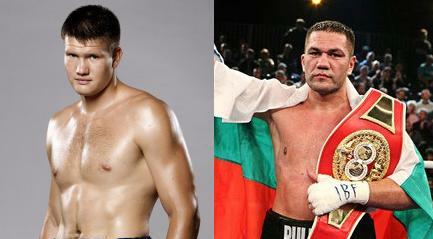 It´s official: Alexander Dimitrenko and Kubrat Pulev will fight for the vacant EBU heavyweight title. Date and site is still open and the EBU have set January 30 as deadline for purse bids or agreement. The title has been left vacant by the Nordic Nightmare, Robert Helenius, who today in Heidelberg undergo surgery to heal his injured right shoulder. Pulev, 15-0, is promoted by Sauerland while Dimitrenko, 32-1, is still with Universum although there is a well publicised contractual dispute.